Nowadays all business owners and entrepreneurs are learning about the importance of websites. In earlier days, it was possible to get by without a website since most people didn’t have access to the internet. But now, the world wide web is only a click away. If people need something, the first thing they do is google it. 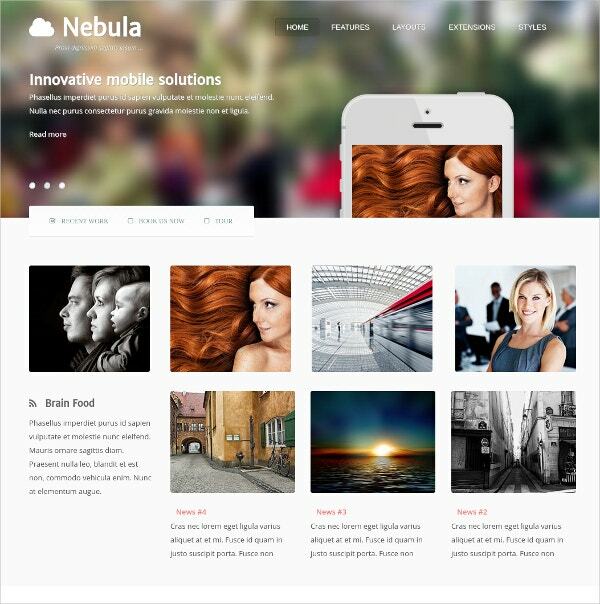 You may also See Free Photography WordPress Templates. Even if people require good photographers, they will look up best photographers in their area and go for the one they think look reliable. That is why it is imperative for photographers to have official websites of their own. It can also serve as a sample for their work, because they would be having their best works on display. 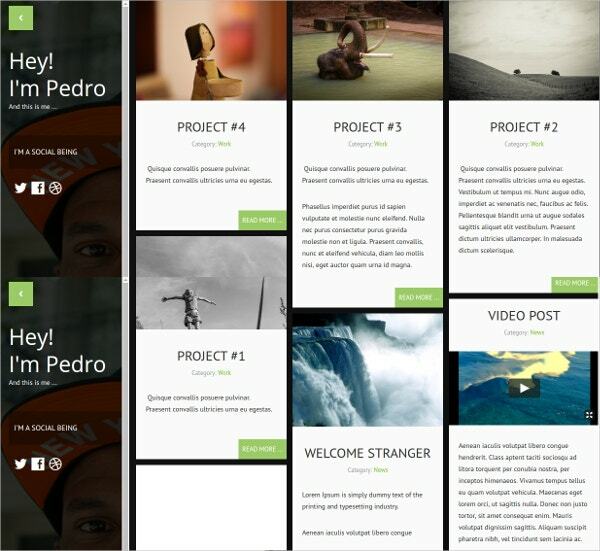 You may also See Photography Bootstrap Templates. 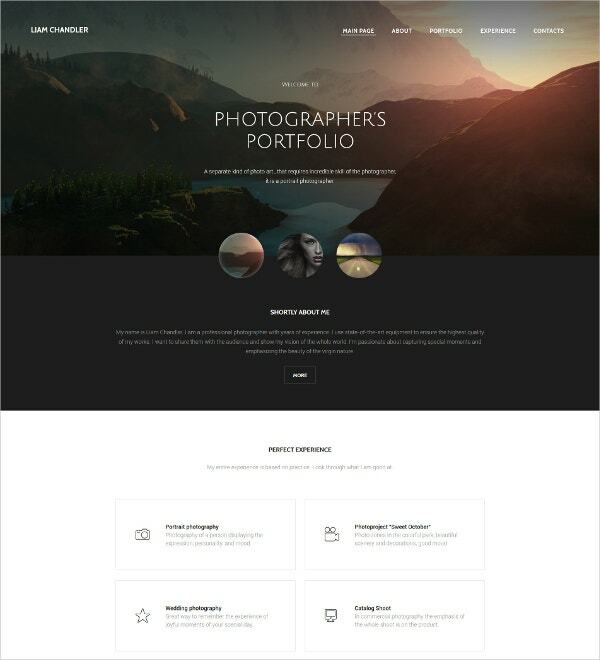 The Photographer Portfolio Responsive WordPress Theme is ideal for the photographers and portfolios. 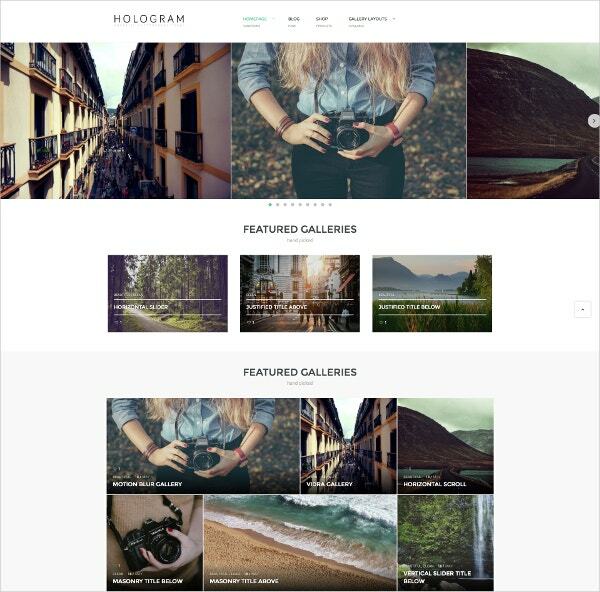 You may also See Photography HTML5 Templates. Custom Page Templates, Tabs, Tag Cloud etc. With drop down menu, the contents can be organised properly. Ideally designed for the photographers and the creative artists to boost up their confidence. 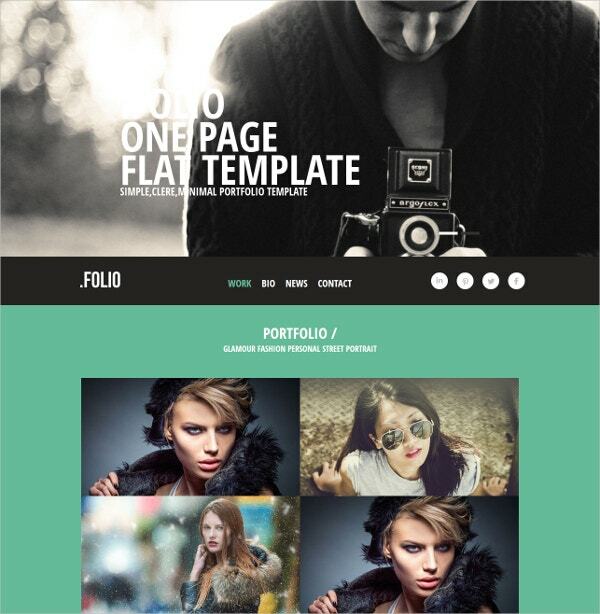 You may also See Photography PSD Templates. The theme has social options and Live chat facility for better traffic. 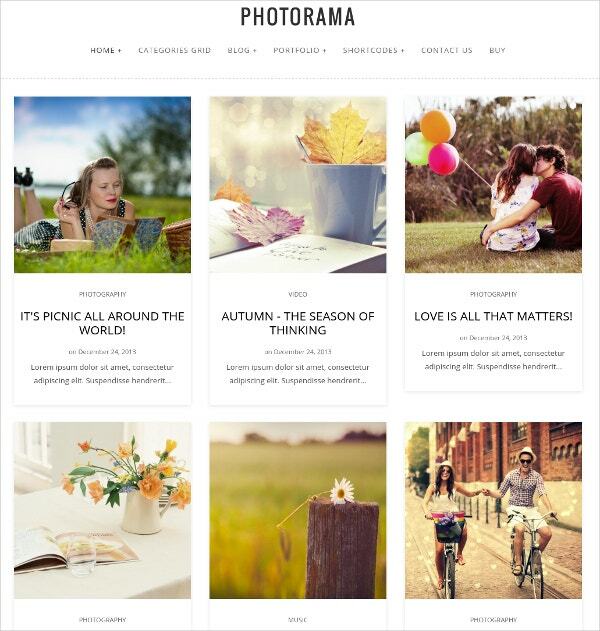 The Photorama- Photography WP Theme is a great way to publish and showcase your photographic skills. The theme is touch friendly and thus works efficiently in smart devices. 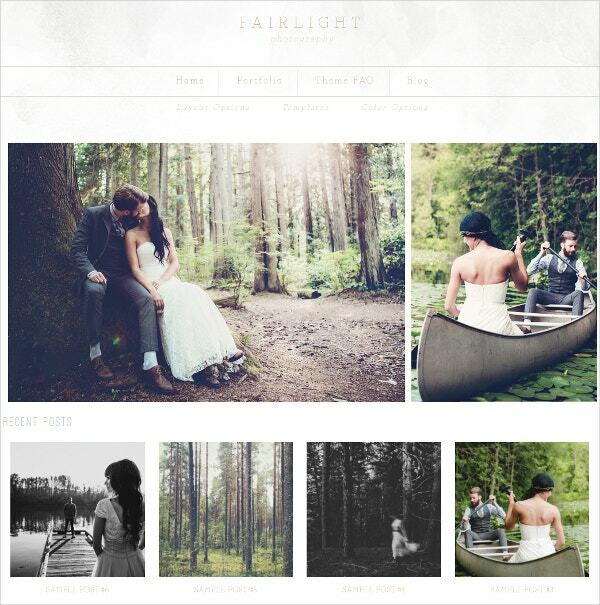 This theme can be easily customised with Adobe Photoshop CS+ software. 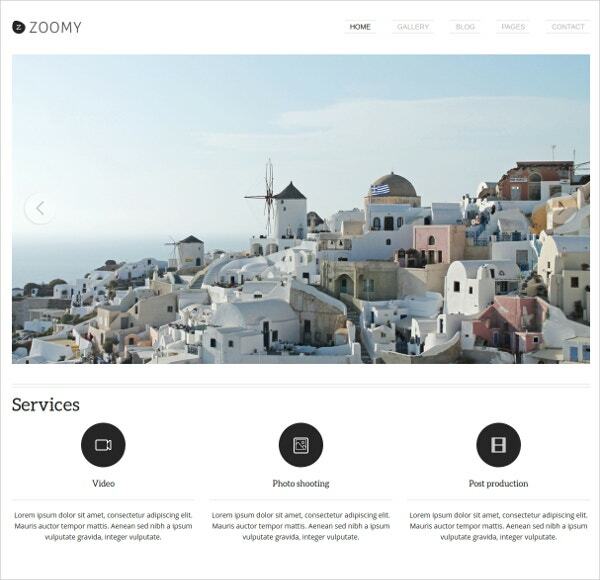 WPZOOM theme is the best way to publicize your creative ideas for photography and videos. 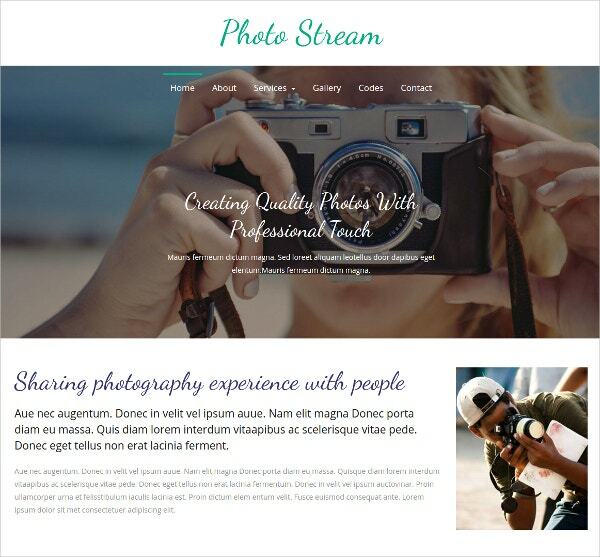 The Photo Stream template is the ideal place for effortless publishing of photographs. The theme has build in social network connections and Custom CSS for better site personalisation. 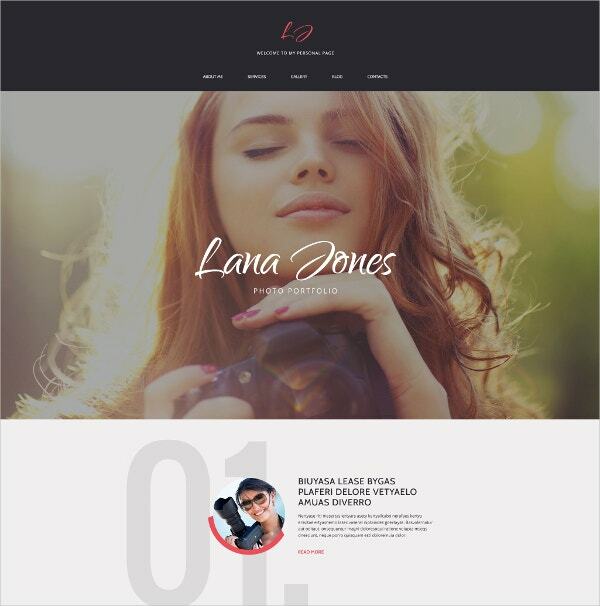 The Photographer Portfolio Responsive Photo Gallery Template can be easily utilised for displaying artistic abilities of photographers. 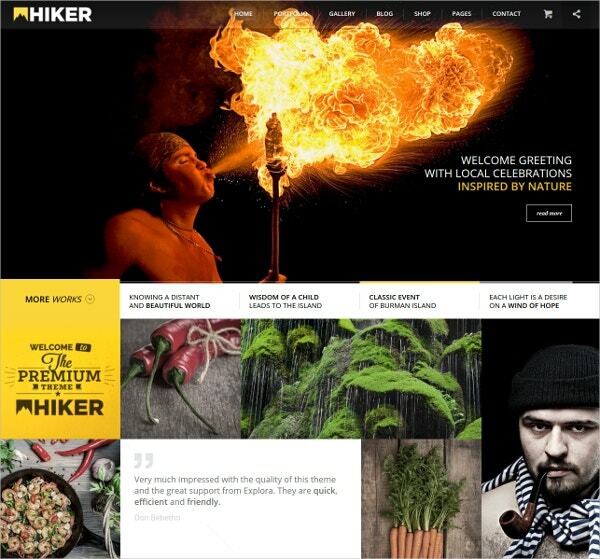 The theme has parallax scrolling which gives the website an illusionary background. 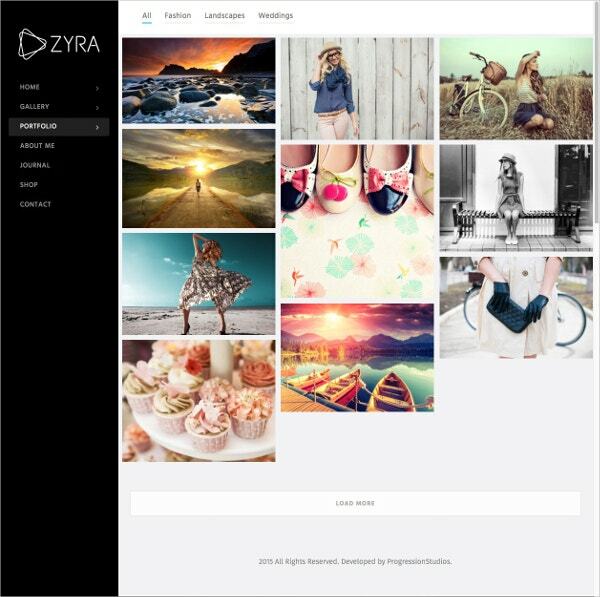 The Zyra- Fullscreen Photography Theme is capable of displaying photographs in several colour schemes. 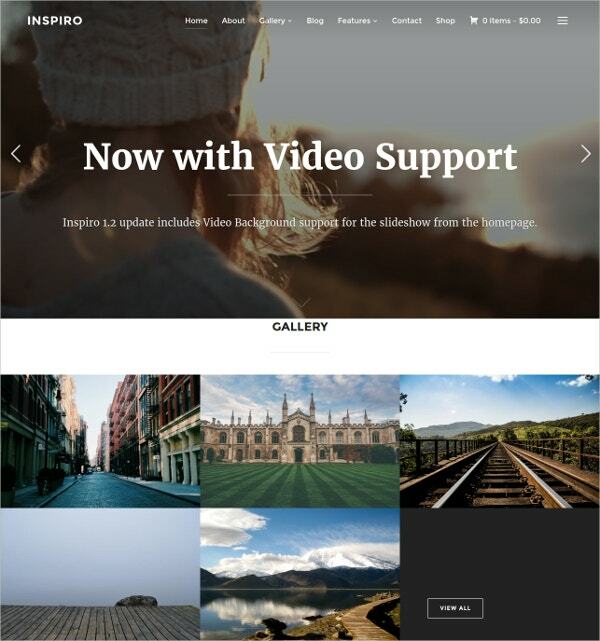 The theme allows video and audio integration for better traffic. 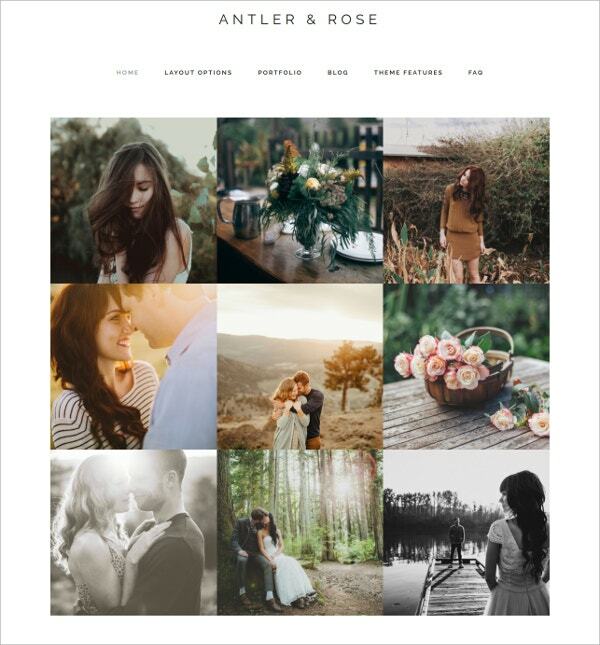 The Girly- Feminine WordPress Theme is appropriate for versatile photography. The theme is coded with jQuery and CSS for better personalization of the site. 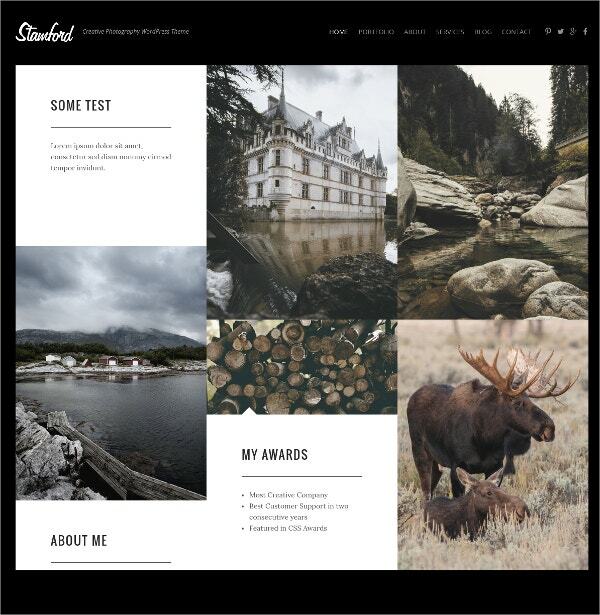 The SimPhoto Impressive Minimal Photo WordPress Theme is an absolution for portfolio and photo exhibition. The theme is well documented which helps user to follow the installation procedure quite easily. 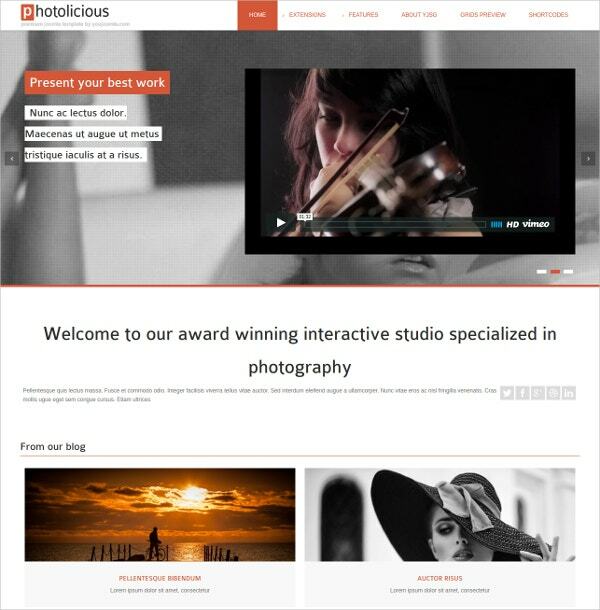 The Photolicious theme is ideal for showcasing the best moments captured by the photographers. 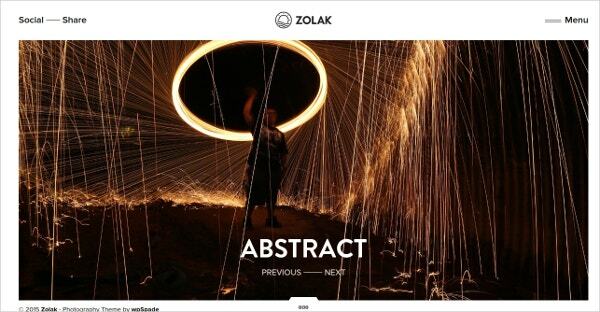 The theme has parallax backgrounds and has build in social network options. 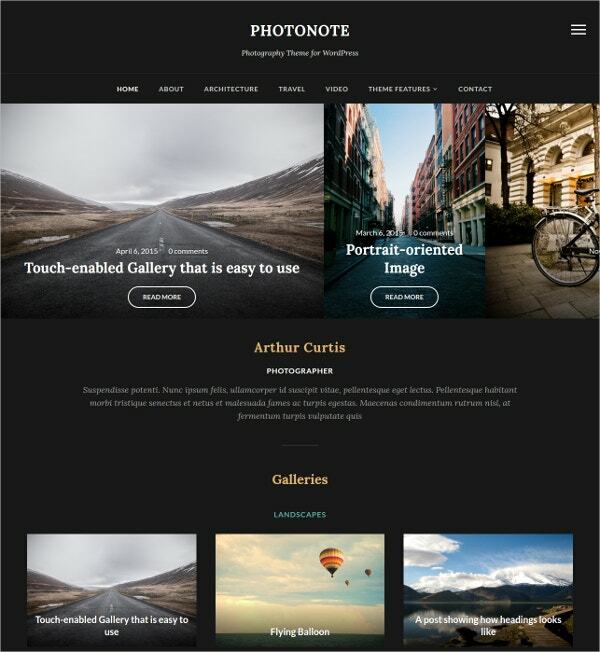 The PhotoNote 2.0 theme is suitable for photographers for displaying their creative pictures. 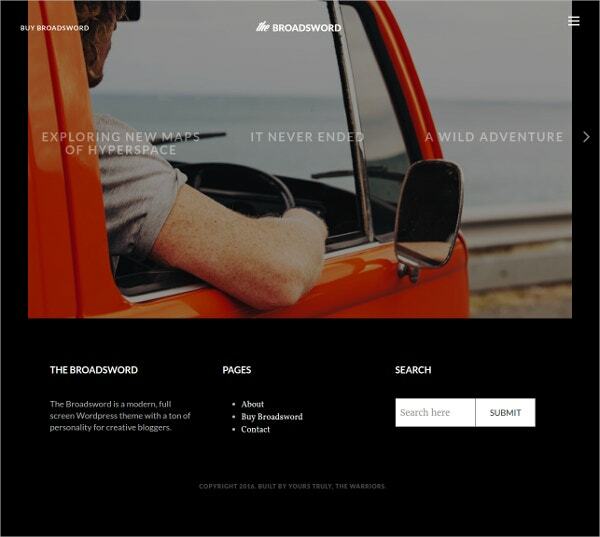 The theme has Sliding Sidebar which helps the sidebar to pop up whenever you need. 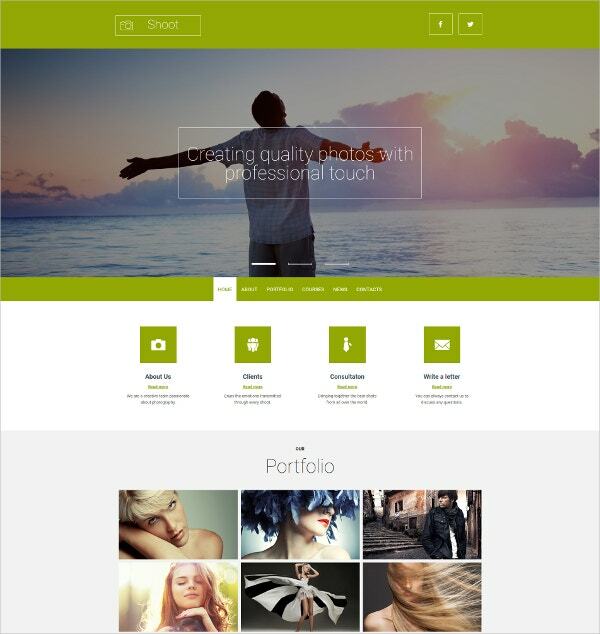 The Photo Studio Responsive Photo Gallery Template is ideal for the photographers and portfolios. 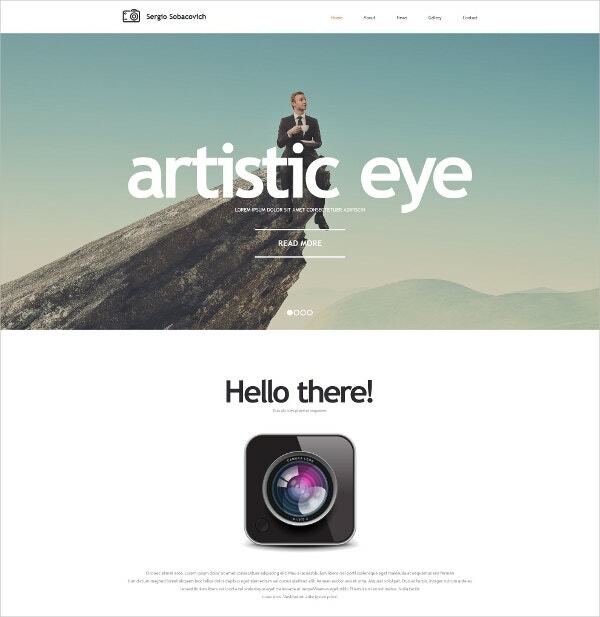 The theme is coded with CSS3, HTML5 and JQuery to simplify client side HTML scripting. 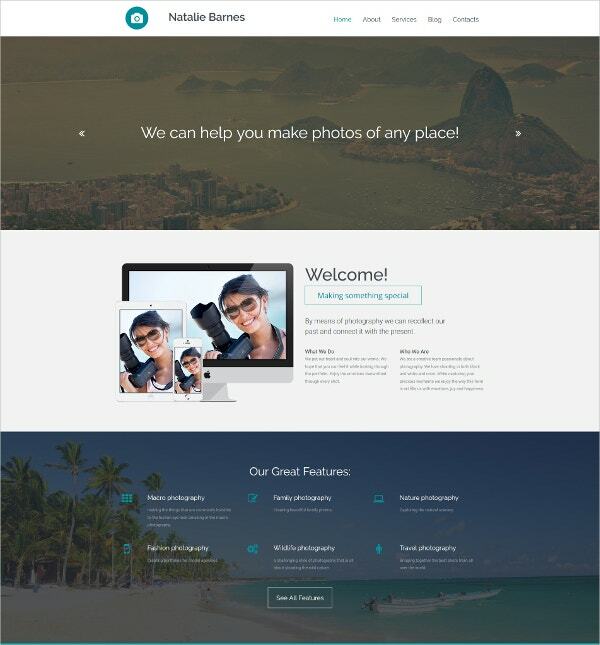 The Verticality- Onepage Photography Theme is best for creating great photography portfolios and image blogs. The theme has built in like options which help the website gain traffic and popularity. The Antler & Rose Genesis Child Theme is best suited for displaying interesting photographs captured by artists. 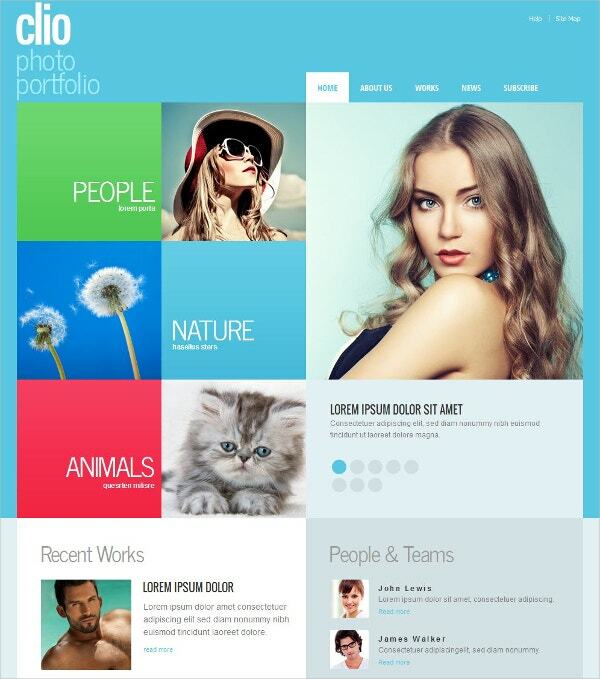 The theme has unlimited colour and theme options to design the background. The theme has cross browser compatibility which makes the website reachable from Chrome, Mozilla, Opera etc. 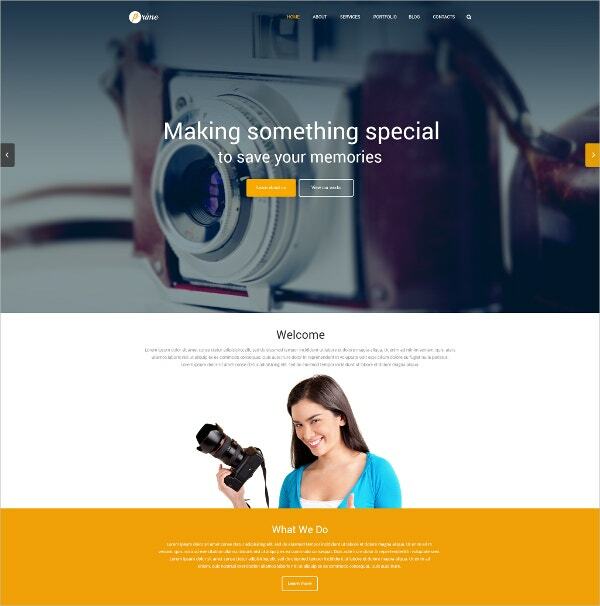 Try this unique theme for your photography website. 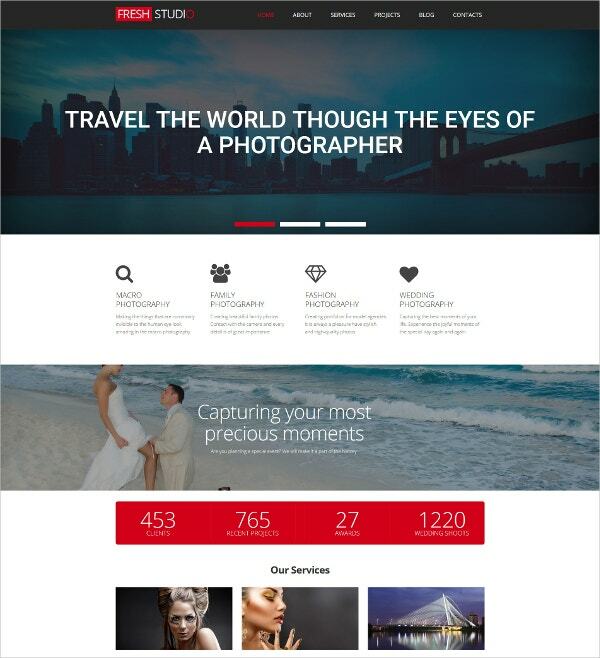 Go for this wonderful theme and take a step ahead in making your photography business a brand. 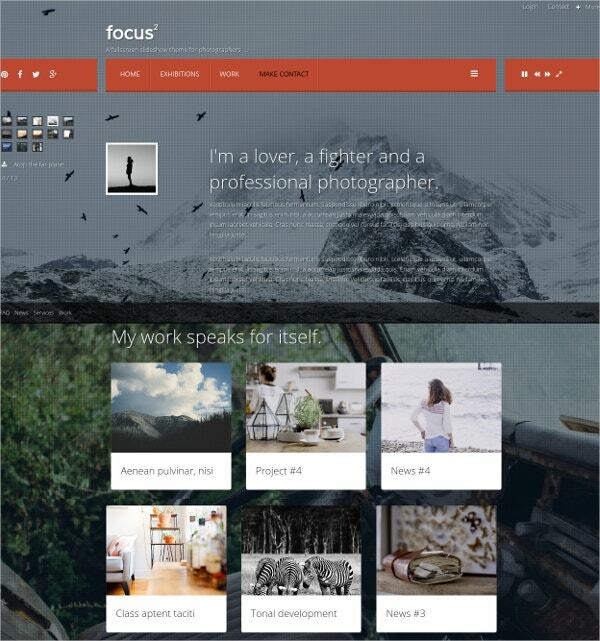 Try this wonderful theme and show your passion to photography. 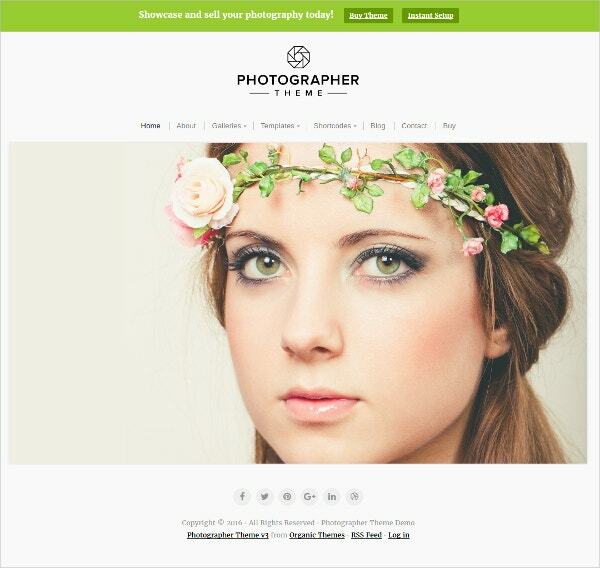 Try this wonderful photography template and make a strong impressing on your audience. So if you’re a photographer who has been trying to make it big for a while, but hasn’t made much progress, you know the reason why. You need a website which speaks volumes about the excellent work that you do. 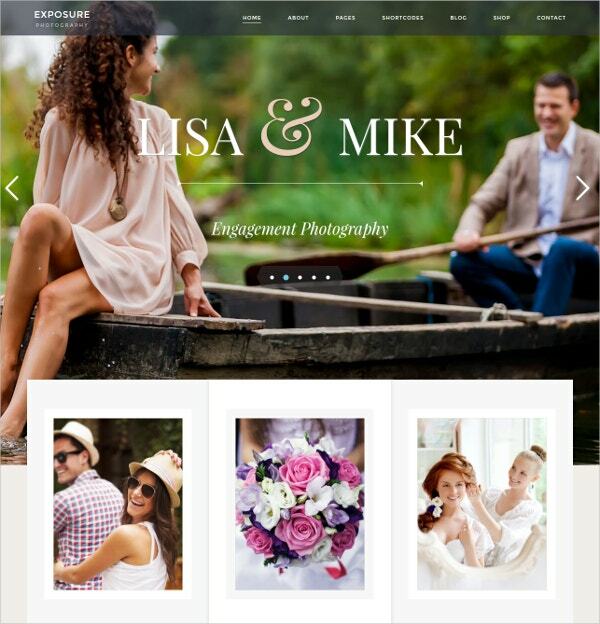 If you’re planning to start a website of your own, you need to look up photography website templates today. 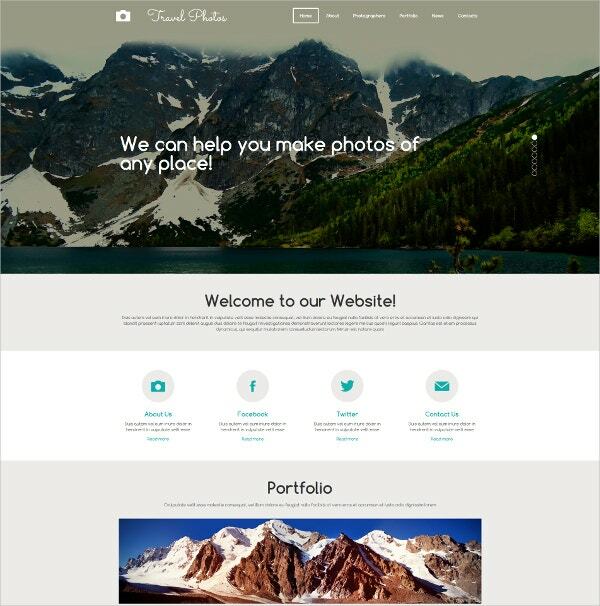 You may also See Photography Joomla Templates. 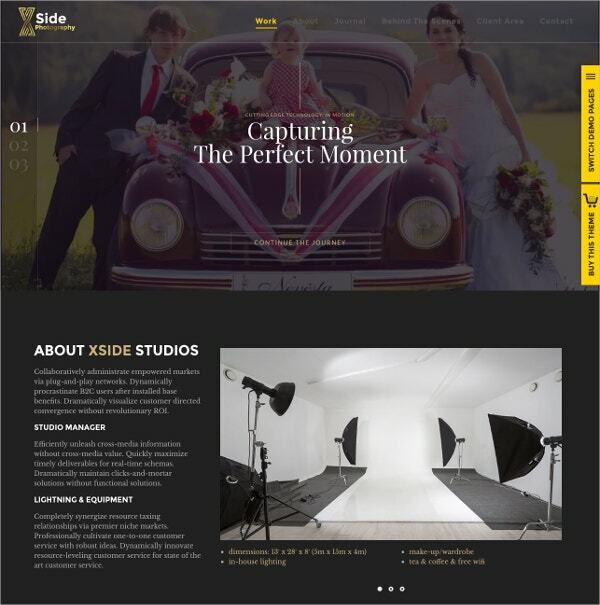 Photographer website templates – Such photographers display their own work on their websites, and provide their contact details there. 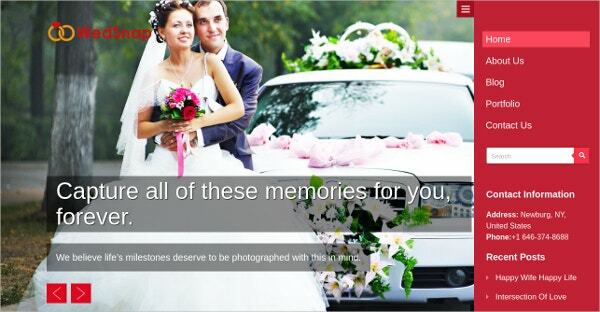 That way, if a customer requires a photographer, he or she can avail of the services listed on the website. 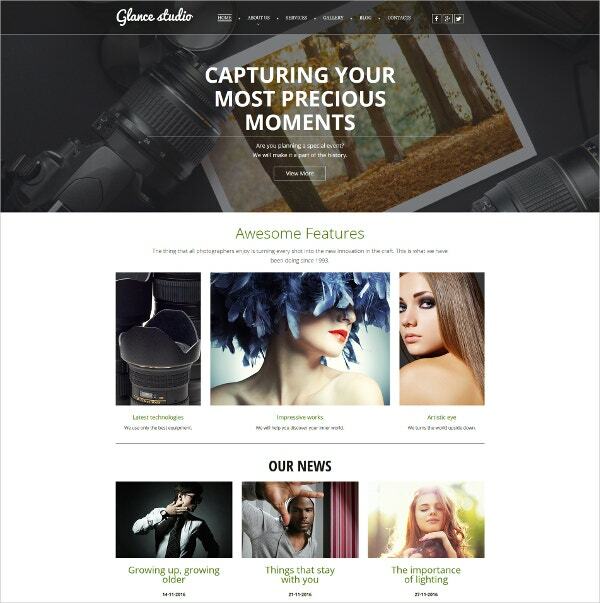 Photography display website templates – Such websites are not by professional photographers. These are simple and personal websites which contain works by the owner and have been displayed so that they can be enjoyed by the viewers. 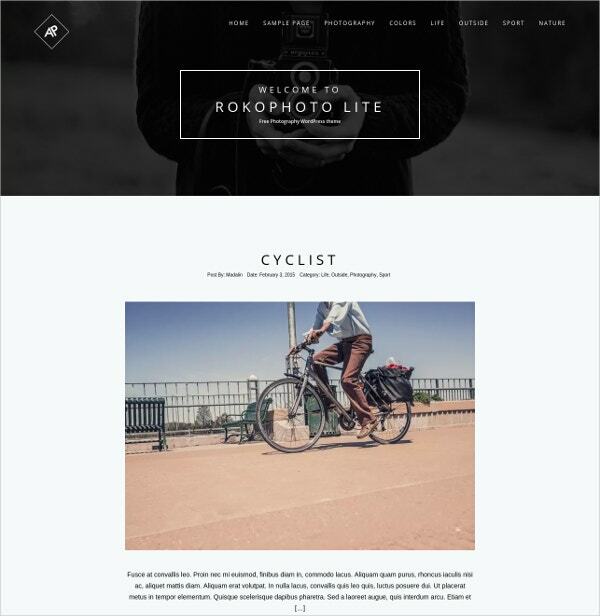 Photography website theme templates – All websites have themes and the photography websites are no exception. 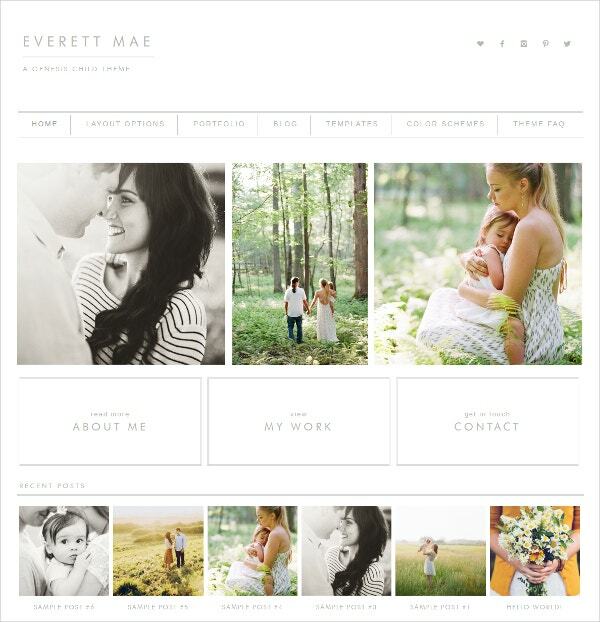 So if you’re planning to download photography website templates, you need to pay attention to the theme. 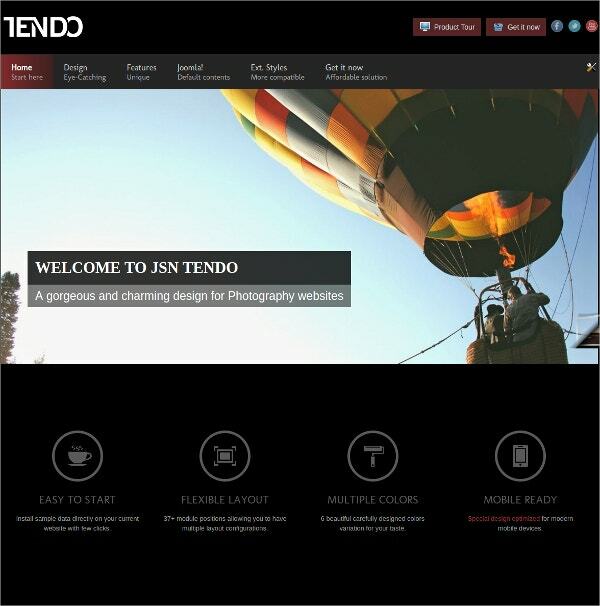 Photography website templates would be of immense use to photographers, both amateur and professional. For professionals, it could help them make progress in their chosen field and foe amateurs, such websites would give them just the boost they need. 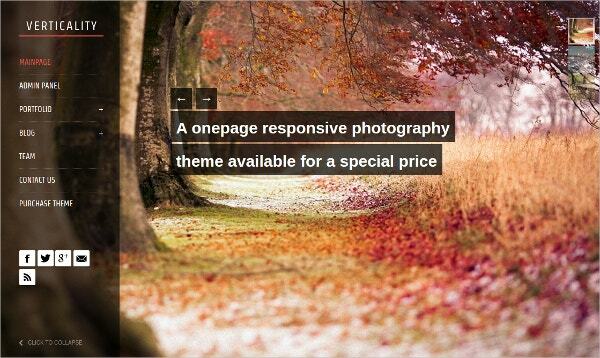 Thus, if you’re a photographer, you need to get your hands on Photography Website Templates today. Make sure you keep in mind the purpose while selecting the template. If you just want to display your works on the website, make sure the template allows you to focus all your attention on that. You must pay close attention to the presentation. As a photographer, you’re expected to put your best foot forward at all times when it comes to aesthetic beauty. A website is a one time investment. That is precisely why you need to be careful while selecting the template. Do not rush into it, or be impulsive. 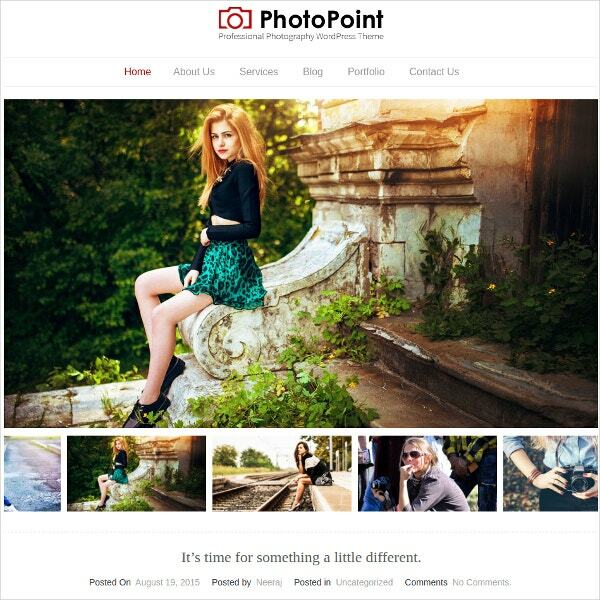 At template.net, we have an amazing collection of the best sample photography website templates. 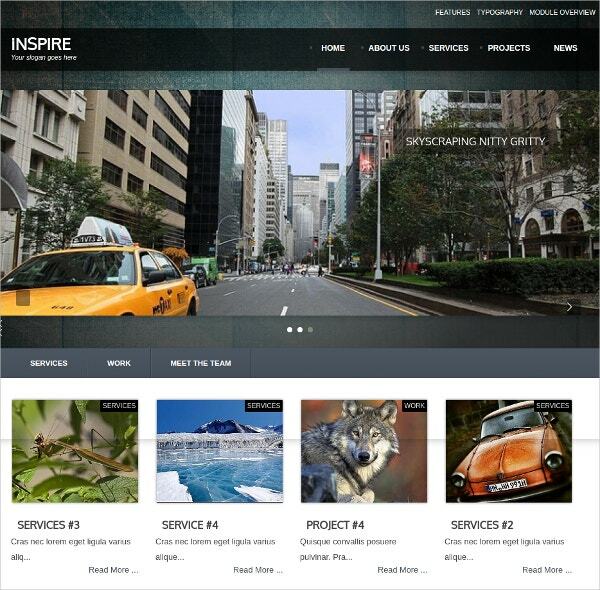 If you’re planning to start a photography website, you need to look up our vast range of templates now.